Families are the fastest-growing homeless population and more and more children are experiencing homelessness. 26,048 school-age children are homeless in the state of Washington. The McKinney Vento Act makes sure these children don't fall through the cracks and ensures basic educational rights for children and youth who are experiencing homelessness. 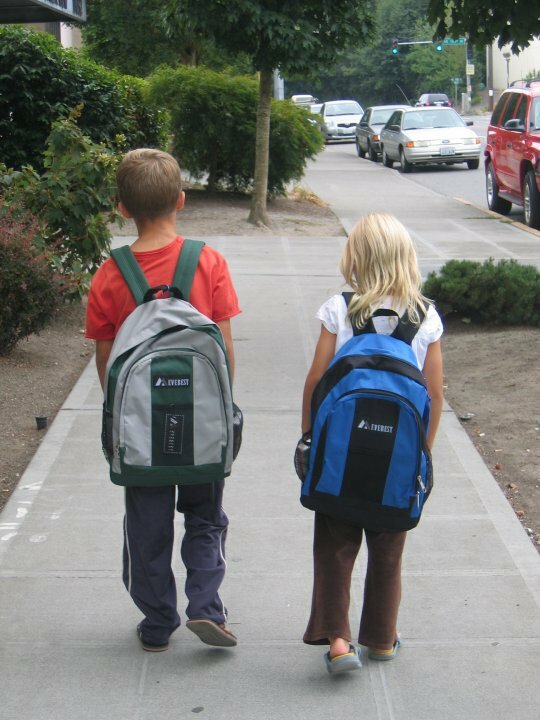 As kids go back to school, Catherine Hinrichsen from the Seattle University Project on Family Homelessness shares what she has learned about the impact of homelessness on school-age children and what we can do to advocate for the educational rights of homeless children.